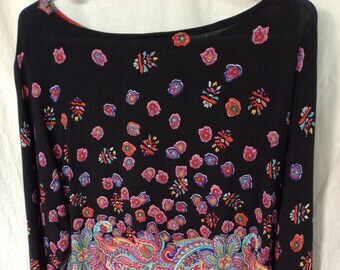 New Adorable Sublimation tunic top with Rhinestone work,Artsy LONDONy print. One Size. Women's Medium upcycled artsy tunic. Summer artsy linen tunic, M size. Summer artsy paloma coloured line tunic, M size. 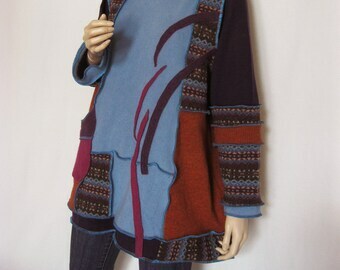 Asymmetrical knitted artsy tunic, S size.